A $22 million investment by ACC into workplace injury prevention grants and subsidies is being welcomed by Federated Farmers. 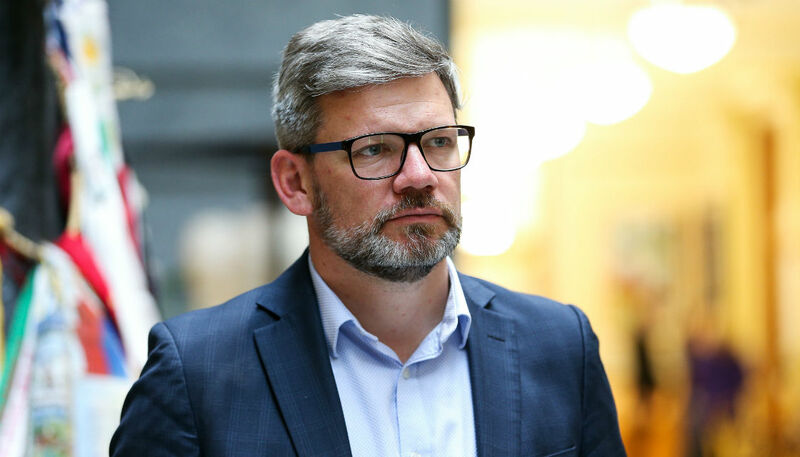 The move was announced ACC Minister Iain Lees-Galloway, who said the money will be used over five years in an incentive programme to help businesses reduce workplace injury in small to medium sized businesses. Federated Farmers President, Katie Milne said the initiative will pay dividends not only in reducing pain and suffering but also in economic terms. "Most farms are in this small to medium business category and the Minister is right when he says barriers to accessing such things as workplace capability development, professional Health and Safety consulting advice and capital investment in significant safety equipment are often too high, thus limiting uptake," she said. "Long-term injury rehabilitation and loss of productivity from injury carries a high price tag, alongside the pain, stress and grief for the individuals and their families," said Ms Milne. Five sectors currently represent over half (52 percent) of all severe workplace injuries - agriculture, forestry, construction, manufacturing and healthcare/social assistance. "There’s a lot of work still to do to develop sector-specific safety initiatives and this new stream of grants and assistance will help." She said a good example of an industry-specific workplace safety programme is Tahi Ngatahi, an on-line training programme launched last year to improve safety and reduce injuries to shearers and others in the wool industry. "ACC helped industry get this off the ground - the new funding announced today could help other, similar initiatives," she said. Katie Milne said historically agriculture hasn’t had a structure and formal focus on Health and Safety like larger businesses with an HR team to do it, the plan of action has tended to reside in the farmer’s head. "But progress is accelerating now, and farmers recognise that the injury and fatality statistics in their line of work are far too high."